Previews of this music video have been all over the internet recently, but today the music video for Pharrell’s “Gust of Wind” is finally released! 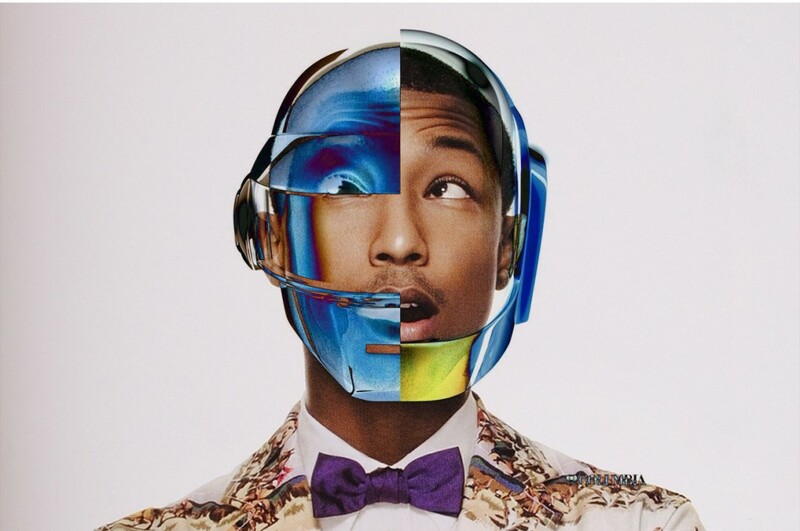 This track features the robots themselves, Daft Punk, on Pharrell’s album, G I R L. This is such a cool music video. It takes place in the forest with Pharrell, females, and the helmets / spaceships of Daft Punk. This video is visually appealing and the song itself is very beautiful. Spend 5 minutes and watch the music video below! You’ll enjoy it as much as I did.